Join us on January 19th to view our wonderful facilities and sample the unique Scoil Oilibhéir atmosphere as you wander through the classrooms and browse the many exciting initiatives that we provide for our boys and girls. Whether you are a new parent to our school or have children with us for a while, we would be delighted to welcome you. 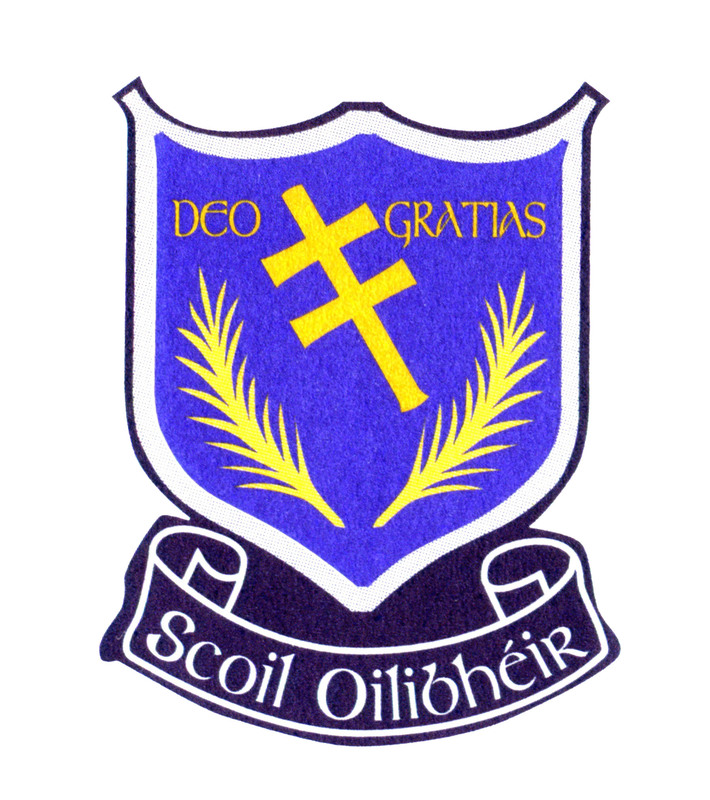 The Friends of Scoil Oilibhéir will be on hand to provide refreshments in the halla as you are entertained by our school band and school choir. Don’t forget to visit the 6 new classrooms opened last April and experience the outstanding and modern facilities available to our pupils. Activities to view on the night. We look forward to welcoming you to Scoil Oilibhéir on January 19th.